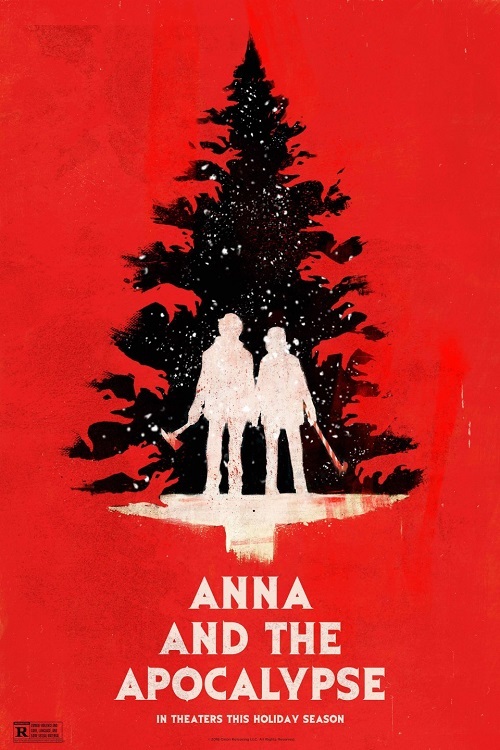 Anna and the Apocalypse - A zombie apocalypse threatens the sleepy town of Little Haven - at Christmas - forcing Anna and her friends to fight, slash and sing their way to survival, facing the undead in a desperate race to reach their loved ones. I've been looking forward to this zombie musical, which garnered so much buzz on the festival circuit, and it was finally released in a limited theatrical run here in the US November 30th, 2018 and is available for pre-order on VOD on Amazon. 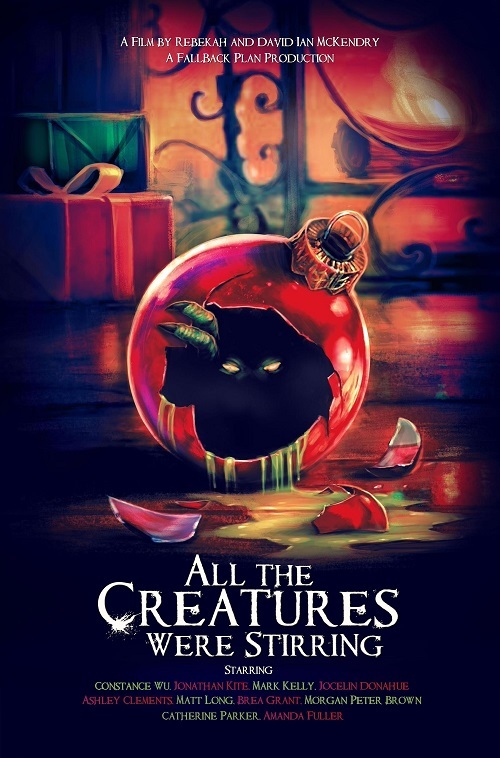 All the Creatures Were Stirring - An awkward date on Christmas Eve leads a couple into a strange theater where they are treated to a bizarre and frightening collection of Christmas stories, featuring boring office parties and last-minute shopping, to vengeful stalkers and immortal demons. Rebekah McKendry is a wealth of horror knowledge as a horror writer, professor, and podcaster, but she is also a fierce filmmaker and I cannot wait to see her Christmas anthology film! This will be available streaming on Shudder December 13th, 2018. Blu-ray and DVD will be released January 2019 and are available for pre-order now on Amazon. 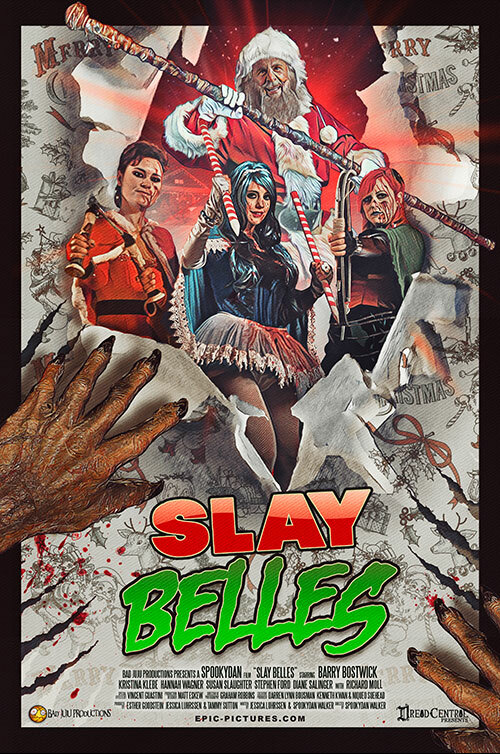 Slay Belles - Santa Claus helps three cosplaying girls after they accidentally unleash Krampus. Together, they have to stop the monster before he can continue his killing spree. This horror film looks like a bloody, funny, and action-packed good time! It will be released on VOD and Blu-ray/DVD on December 4th, 2018 and is available for pre-order on Amazon. Pooka! 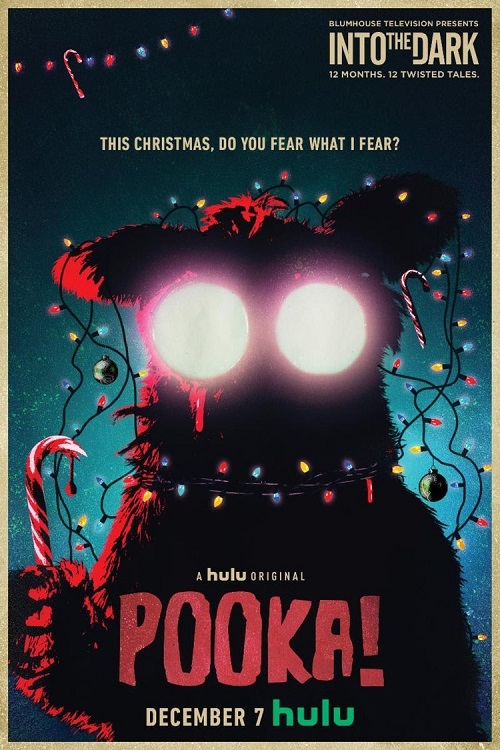 - The latest in Hulu's Into The Dark holiday horror series, Pooka! is about a struggling actor who gets a seasonal job as a costumed character to help sell the hottest toy at Christmastime, only to discover that the character suit he wears is starting to change him. I have been enjoying Hulu's Into the Dark series, which introduces a new film every month based around a specific holiday. I'm excited to see how this Christmas-themed one turns out! It will premiere on Hulu on December 7th, 2018. Which of these holiday horror movies are you most excited for? If you are looking for more holiday horror films, check out my Amazon idea list! Oh wow did not know about Slay Bells looks great! Really want to see the Anna Musical the most. I want a Pooka, they remind me of Natasha Morgan’s art dolls. I definitely want to see Anna & the Apocalypse. They all look really good! Slay Belles looks like a blast and I'm totally on board with Pooka after seeing that it's a Blumhouse film.